Comfortable design with 16-million- colors breathing light. AGC and DRC digital data processing ensures high fidelity transmission of audio signal. 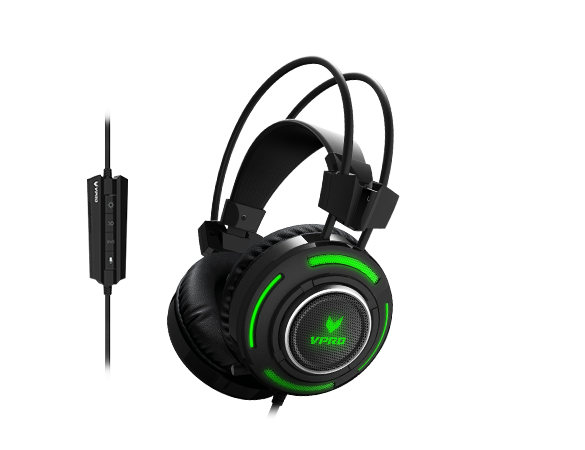 Headset with controller enables you easy to launch multifunction. 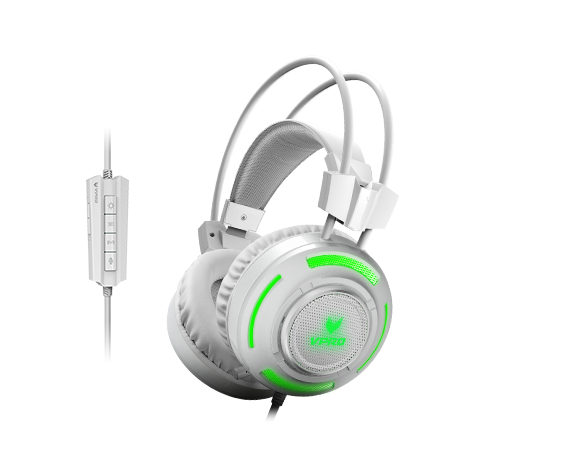 Designed with dual noise-cancelling microphones, VH600 ensures crystal-clear voice through SVP, BF and AEC technology. Customized driver configuration interface allows you to customize voice modes freely. Smart karaoke mode supports magic voice call.